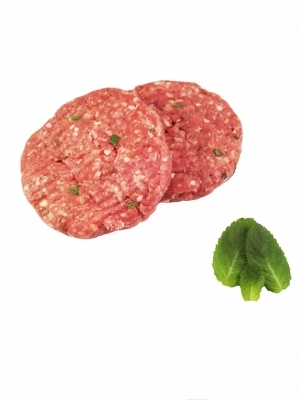 Our Gourmet Lamb burgers are made from 100% ground lamb blended together with a mix of fresh garden mint, herbs and seasonings. Our homemade lamb burgers are simply delicious with a refreshing light taste that melts in the mouth. They are easy to cook and are sure to be enjoyed by all the family.